Although their campaign has concluded, if you would still like to make a donation to support Pitt Women's Rugby, you may always do so here. 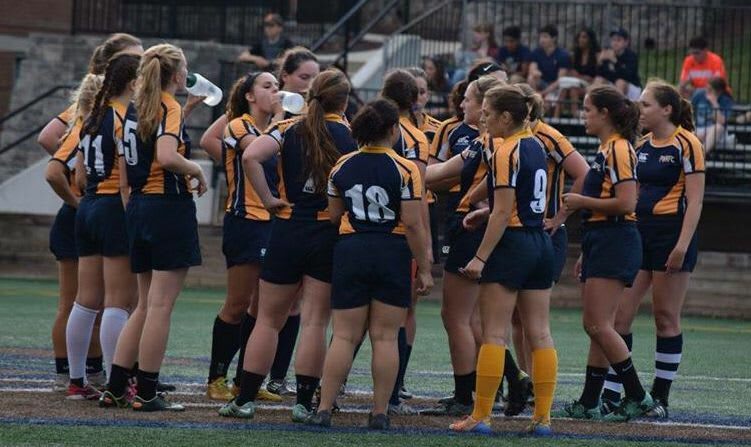 The University of Pittsburgh Women’s Rugby team is a competitive club that plays in the D1 Mason-Dixon Conference. 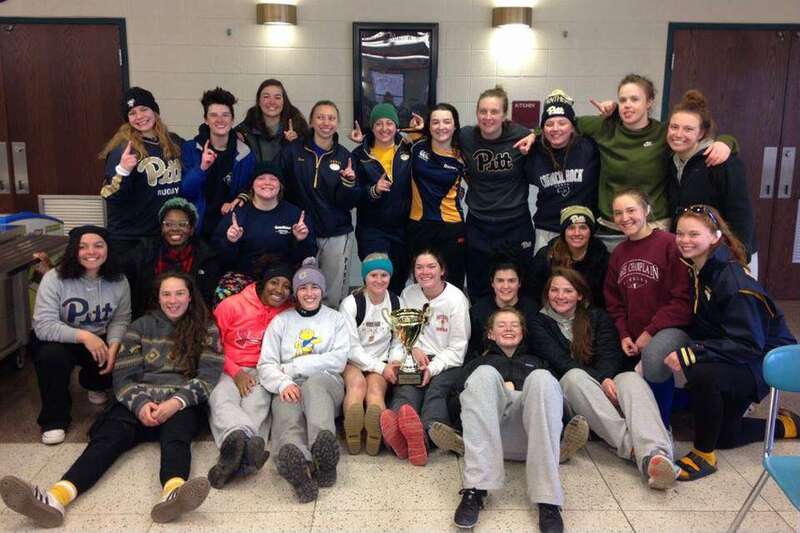 This past February, we won the 8th annual Frostbite tournament in Lancaster, PA. Over 90% of the women on the team have never played rugby before college, but with much dedication and hard-work, we have been able to compete with some of the best teams in the country. We currently have over 30 women rostered to our team. We recently celebrated our 15th birthday, as the club was founded in 2002. We have grown significantly since our creation and we hope to continue to grow and improve as a whole. With club sport status, we receive very limited funding from the university and we have to support ourselves strictly through fundraising and donations. We are currently in desperate need of new uniforms (consisting of one pair of rugby shorts and a jersey for each player) that meet new school requirements and are looking for your help to accomplish this! Our current uniforms are old, ill-fitting, and without “Pitt” printed on them, they do not represent the university. New uniforms will not only meet Pitt’s new requirements, but will also allow us to proudly represent the university during our matches. Please help us reach our goal, any amount donated is appreciated! You can choose to make a tax-deductible donation to our team and we will benefit from 100% of the donation. If a donation is not possible at this time you can still help! Share our link with your family, friends, even co-workers to help us reach our goal! If you would like to further support our team you can follow our Twitter where live-game updates are posted: @pittwrugby, or like our Facebook page where game results and team updates are posted: Pitt Women’s Rugby Football Club. Thank you for your contribution! Hail to Pitt! This level of donation will supply 1 pair of shorts to a player! Thank you! This level of donation will supply 1 jersey to our team! Thank you! This level of donation will supply 1 player with a complete uniform! Thank you! This level of donation will supply 2 jerseys to our team! Thank you! This level of giving will supply 2 players with a complete uniform! Thank you! This level of giving will supply 4 players with a complete uniform! Thank you!